Sixteen teams participated in the Austin High School Tennis Tournament the weekend of April 1-2. 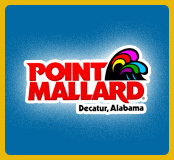 Alex City, Birmingham, Cullman, Decatur, Huntsville and Pelham. Tournament Director Debbie Crowell conducted the activities which began at 4:00 pm Friday and concluded at 7:30 pm Saturday. The tournament is usually a two weekend event, with boys one weekend followed by girls the next weekend. But this year the boys and girls competition was combined. It was a fabulous two-day tournament of tennis with Austin High School parents working the concessions, cooking hamburgers and hot dogs and providing additional snacks and beverages. Ricky Wilbanks of Decatur Parks and Recreation provided oversight in keeping the tennis center looking spectacular! 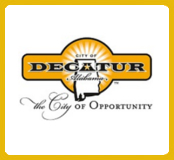 The tournament had a positive impact on our local economy as Decatur hotels and restaurants were busy hosting tennis participants. Coaches, parents and students have stated they want to return next year. 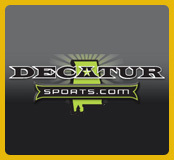 I also heard comments regarding “our tennis center” as well as the great hospitality of Decatur and many describing this as “the best tournament!” And indeed it was!